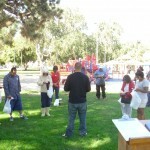 What a Blessing to be joined by Cornerstone Bible Church Glendora. 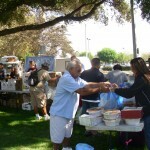 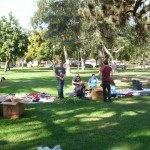 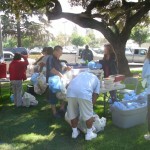 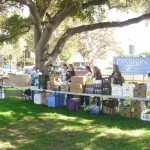 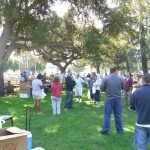 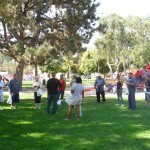 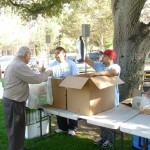 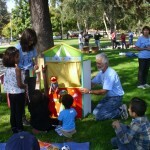 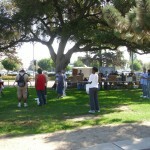 Together we served the community in Covina Park. 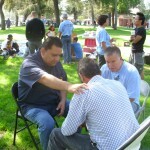 Two accepted Jesus as Savior. 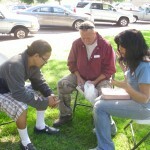 Several were prayed for.